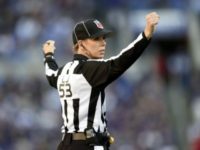 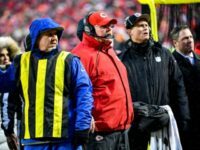 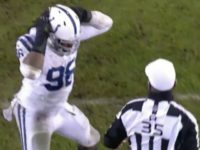 The NFL has never had a female referee officiate during a postseason game, but all that is going to change this weekend. 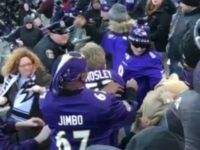 Some Ravens fans did not take their team’s loss in the first round of the Wild Cards very well, as they erupted in a fist fight in the stands. 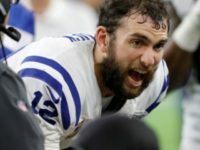 As the Baltimore Ravens prepared to face the Los Angeles Chargers in Sunday’s AFC Wild Card Round, some players tried the novel tactic of wearing horror film masks to intimidate the opposition.